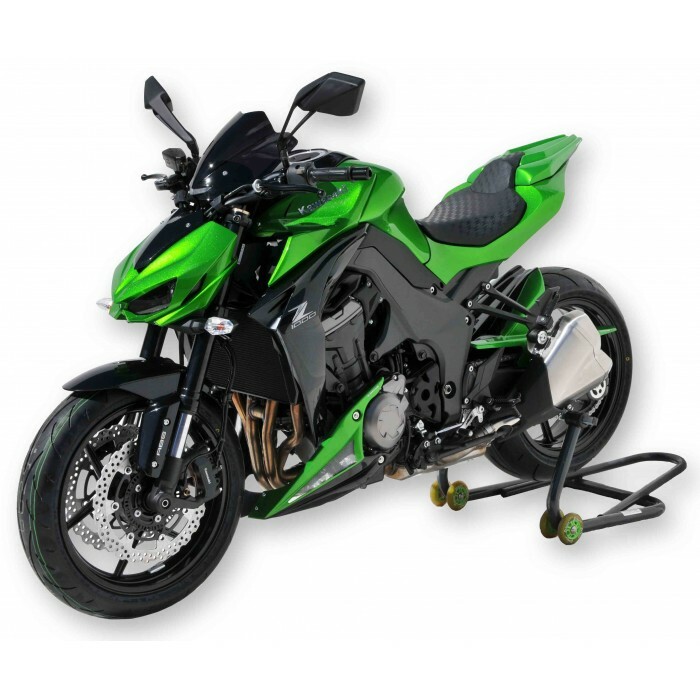 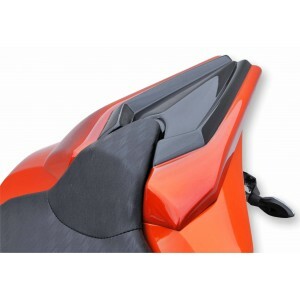 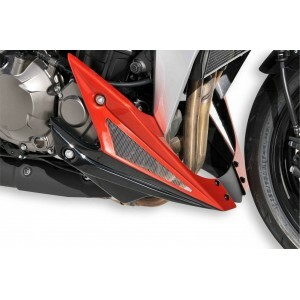 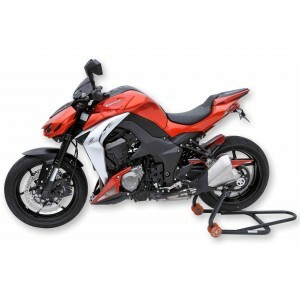 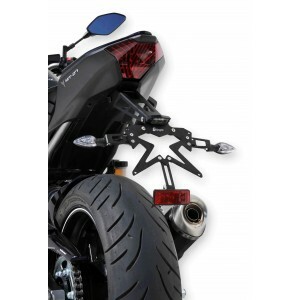 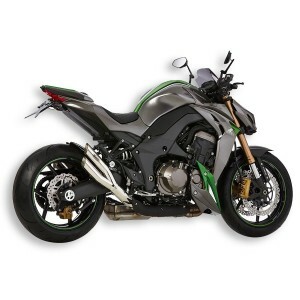 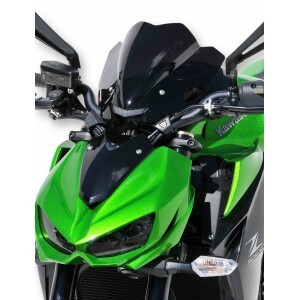 This belly pan accessorizes your Z 1000 2014/2019, in the color you want : original Kawasaki color or unpainted black. 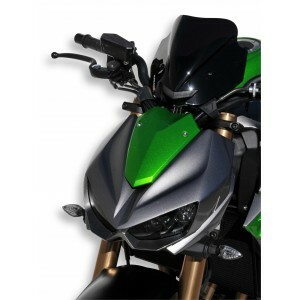 You can totally match this item to your bike with our bi-color version. This product, with a racing look, covers the low part of the engine, while facilitating the cooling by canalizing air. 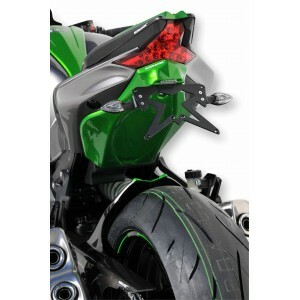 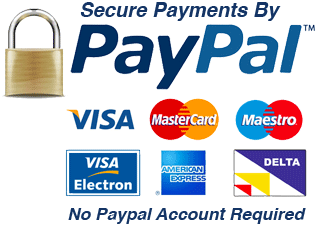 Belly pan Z1000 in 3 parts, delivered with nettings to stick if you want. 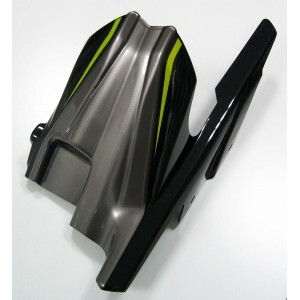 The central part is matt black.